Tamil Nadu Newsprint and Papers Limited (TNPL) has invited applications from the eligible candidate for the post of Deputy General Manager (Legal) / Assistant General Manager (Legal) and Assistant Manager (Legal). Qualification: 3 / 5 years Full time B.L Degree from a recognized University. Assistant General Manager: Should have minimum 21 years of post qualification experience, as on 01.08.2015 in handling legal matters in large industrial organization of repute. 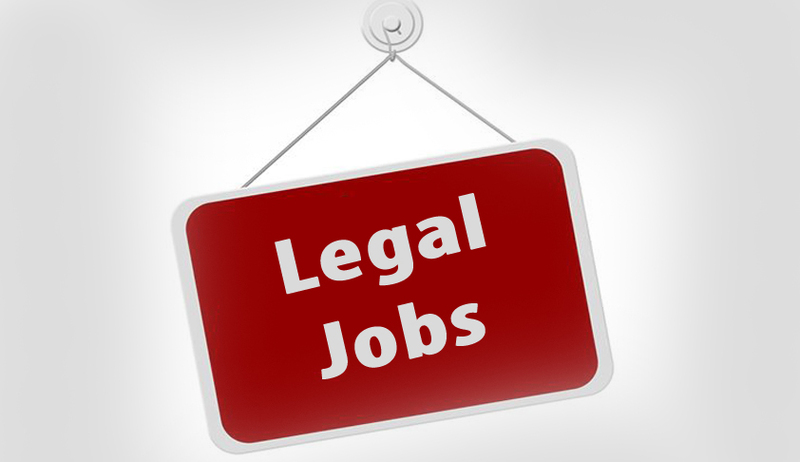 Assistant Manager (Legal): Should have minimum 7 years of post qualification experience, as on 01.08.2015 in handling legal matters in large industrial organization of repute.